Removable and fixed retainers, designed to keep your teeth straight. Now that you’re teeth have been moved into the correct position, it’s important to keep them there. 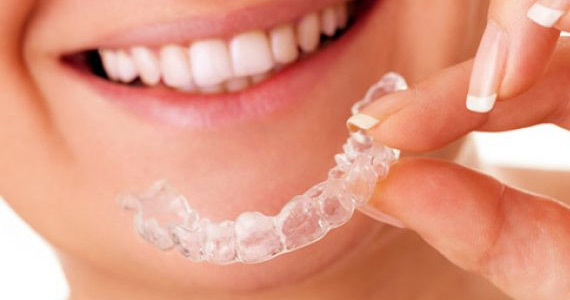 Retainers form an important part of your orthodontic treatment, keeping your teeth in position after your braces or aligners come off. Available in removable and fixed variations, our Orthodontist will assist in finding the right solution for you, advising when to wear your retainer, for the best results.